Films from France always attract me towards them, because of all them are so great. There were great French films in the 50’s,60’s, 70’s and went on to be one of the greatest forms of cinema. But in the 40’s they had the masterpiece called Children Of Paradise. This is one of the most underrated films, like ever. It is a little more then three hours long, but it never bores me. It is a beautiful piece of work directed flawlessly by the great Marcel Carne. Although I never have been a great fan of the romantic genre, but this definetly is one of my favourite films of the genre, at very near to the top. Arguably known as the greatest film ever made, and I found it overrated on the first watch. But, really something happened when I saw it for the second time. It is truly one of the best films ever made, with masterclass acting, and a beautiful screenplay. 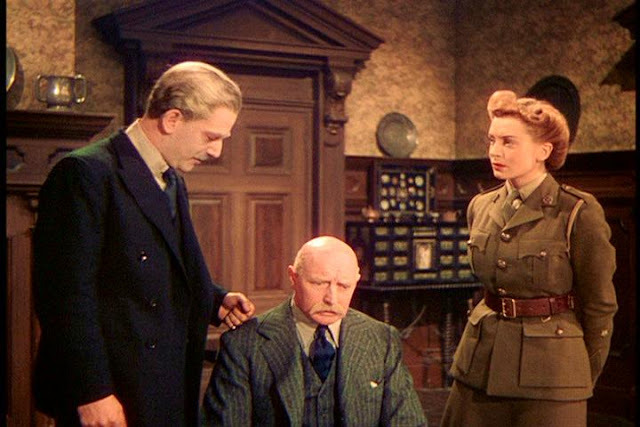 Ingrid Bergman, is probably my favourite actress and she gives one her very best in this film. All, I could say that this film has so much more to in it, weather it is the romance element or weather it is the political war element, whatever is in the film, it is pulled of in a style like no other, it is a flawless piece of work. Alfred Hitchcock’s underrated masterpiece, this is one of his very best works, and it looks like very few people have witnessed to believe this film as one of his best. Sure, he did brilliant stuff in the 50’s and 60’s, but here he crafted a brilliant 100 minute thriller, in which you are hooked up right from start till the end. It features beautiful performance from Ingrid Bergman, Hitchcock certainly proved with this film that he is a master, some would believe Rebecca to be his best of 40’s, but for me nothing comes close to Notorious. This is certainly one of my favourite films of Billy Wilder, probably number two or three. It follows the story of a salesman, who is planning to murder his client. It is a flawless piece of filmmaking, the pacing is certainly one of the finest I’ve ever seen. It is a perfect film-noir. 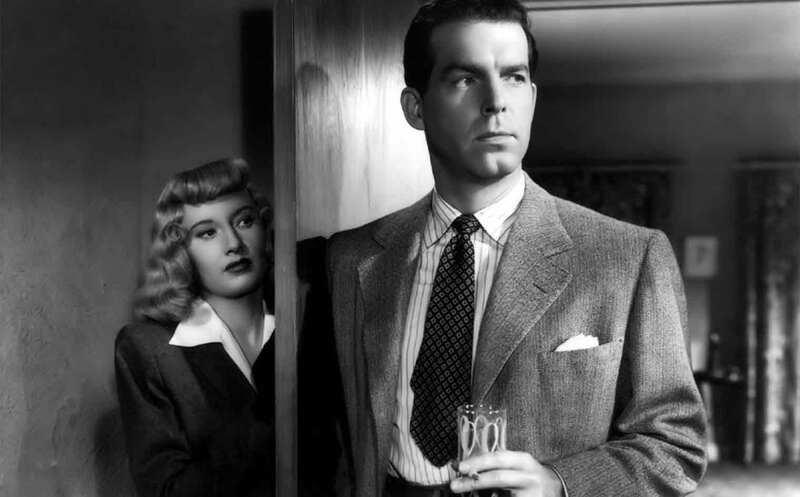 It is a moody crime story, with extra-ordinary performances from legends such as Barbara Stanwyck's and Fred MacMurray. The film that enhanced the film-noir genre. 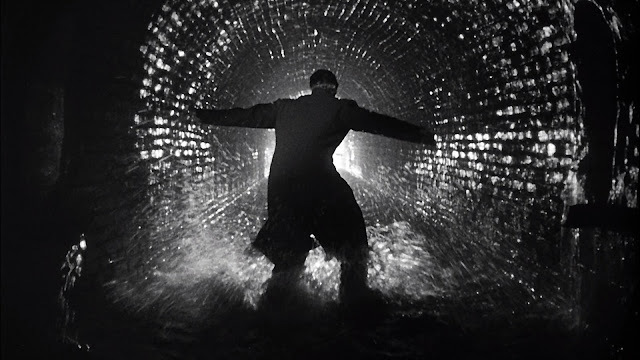 Carol Reed’s The Third Man, is one of the finest films my eyes have ever seen. This film is indifferent from all the film mentioned here, It features probably the best performance of Welles after Citizen Kane. The ending itself is a reason for me to include this film in the best films of 40’s. This film not even has a single moment that is dull. It is a flawless film, with perfect neo-noir touch to it. 5. THE LIFE & DEATH OF COL BIMP. The only directors I can think of having two films in 40’s list are Powell & Pressberg. The Life & Death Of Col Bimp. Is arguably known as their best work, is their most epic film. This film is enjoyable as well as emotional. This is a complete package crafted by the great Powell + Pressberg.The plot is, An aging military man looks back on the loves and friends who shaped his life. This film maybe slightly overlong, but I think it had to be that way. 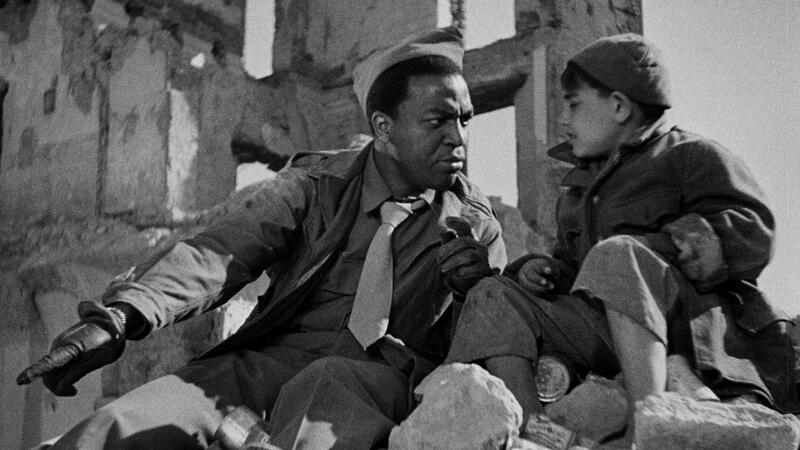 Robert Rosellini played an crucial part in establishing Italian-Neorealism, Italian cinema, I have always stated that, it has had the most impact on me, weather it is the film of Visconti, De Sica or Rosellini. Paisan, is beautifully structured film. I cannot define this a proper war film, but it is all about the aftermath of WWII. Something like, Ashes & Diamonds, this film contains an interesting plot, which is directed wonderfully. I saw this film when noticing it was in Scorsese’s Top 12 Sight & Sound list, and after watching it, I knew why it was so great. 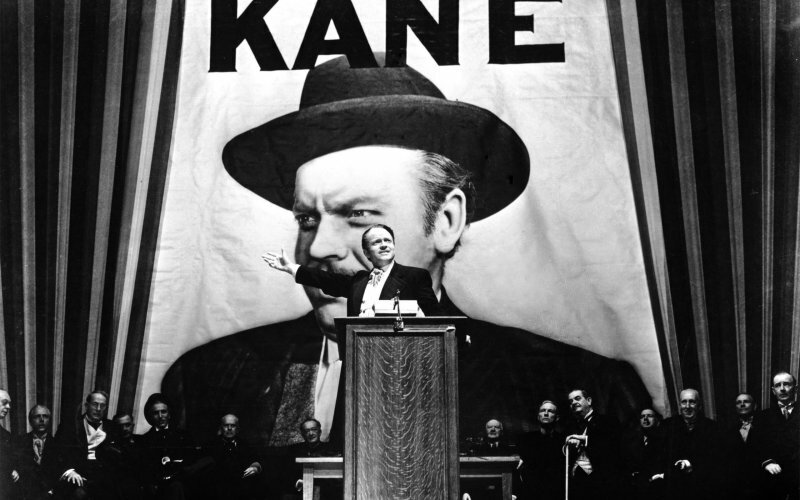 Known as the greatest film ever made, so there is not a single doubt about the inclusion of Citizen Kane. I understand why it is called the greatest film ever made, this film is perfect in every ways, It has non-linear style of storytelling, which helps in rewatchability factor. It is showcased through the eyes of a journalist. 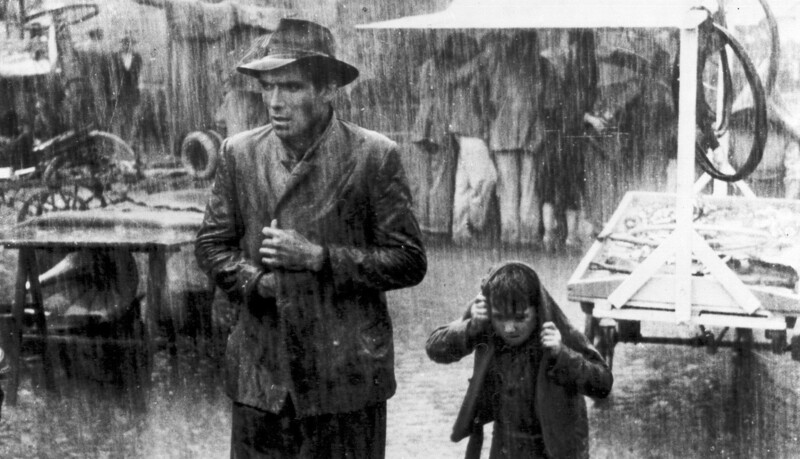 Weather it is the cinematography, the direction or the screenplay, or even the performance, this film is perfect in every single way. Arguably known as Powell and Pressberg’s best film, they were in my opinion the best director in the 40’s, this film is a rich character study of a women. Though musical is probably my least favourite genre, but this is a film that I love and adore. 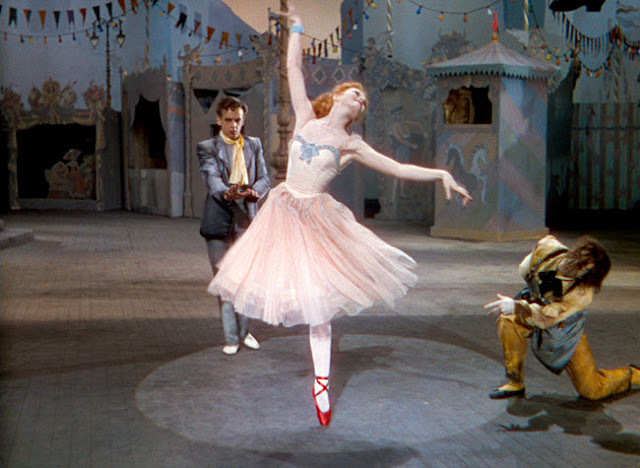 It is a film, with an interesting plot, a ballerina is torn between his art and her romance with a composer. Though, besides the storyline, this film is all about the characters, the movie focuses more on that. Martin Scorsese has named this film in his Top 12 favourite film list, and many critics have praised it. This is a film, that you should not miss. As far back as I can remember, The Bicycle Thieves was the first non-hollywood and non-bollywood film I ever saw, and it left me speechless. 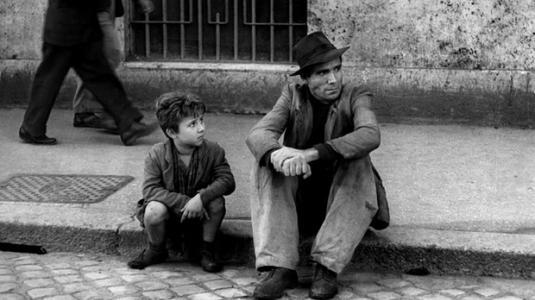 Till date, I have not seen a better foreign film then The Bicycle Thieves. This film is emotionally draining, It is one of those films, which I was very near to crying, though that rarely happens, with me. The first time I saw it, I still remember, Whenever, I watch this film, I end up depressed in a good way. This is a film that always will remain close to my heart no matter what. Brief Encounter - One of David Lean's best, infact his second best to me, I still regret not including this. The Lost Weekend - One of Billy Wilder's best. Day Of Wrath - My second favourite of Carl Theodor Dreyer. His Girls Friday - Howard Hawk's romantic-journalim masterpiece. 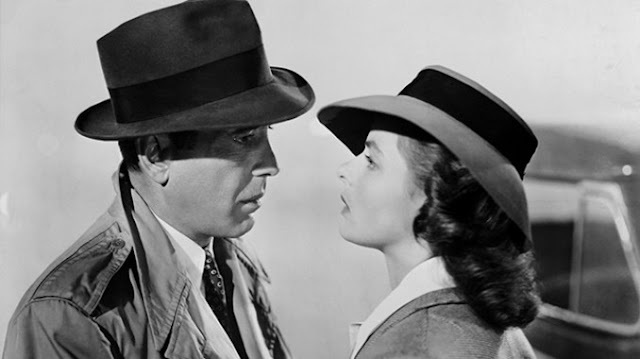 The Big Sleep - Howard Hawk's second masterpiece of the decade. Straw Dogs - Akira Kurosowa's earlier work but still great. Beauty & The Beast - The best fantasy-drama, and certainly the best classical kid film. The Maltese Falcon - One of the greatest gangster films of all time. The Great Dictator - Charlie Chaplin's masterpiece. 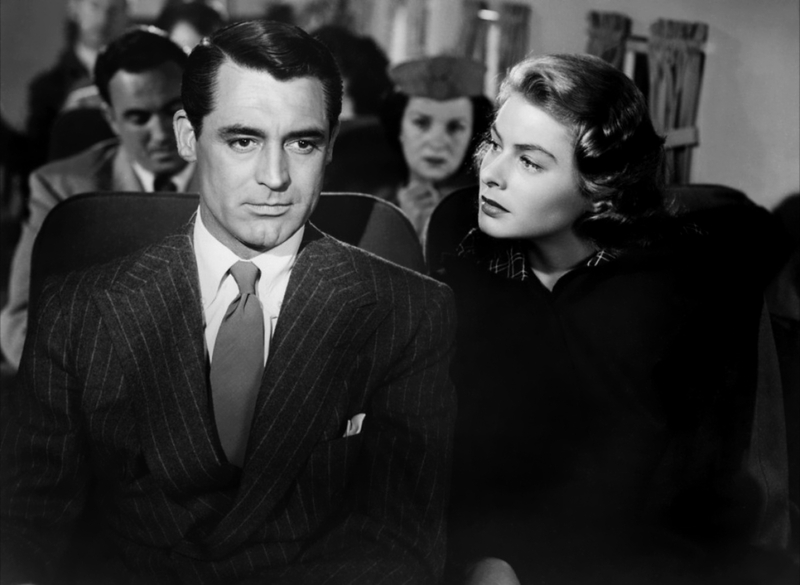 The Best Years Of Our Lives - I love this film so much, that I hate myself for not including this. White Heat - Another great gangster flick. Red River - One of the best western's ever made. Rope - Hitchcock's experimental film, but love it. A Matter Of Life & Death - Another Powell and Pressbergs masterpiece. 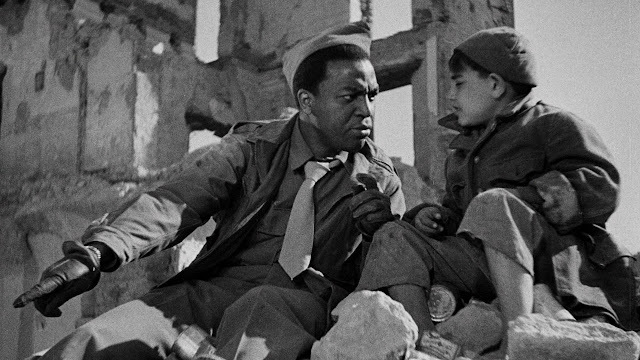 Shoeshine - Vittorio De Sica's second masterpiece of the decade. Ossessione - Visconti's crime-drama, an early one but great one. So, what is your favourite film of 1940's?